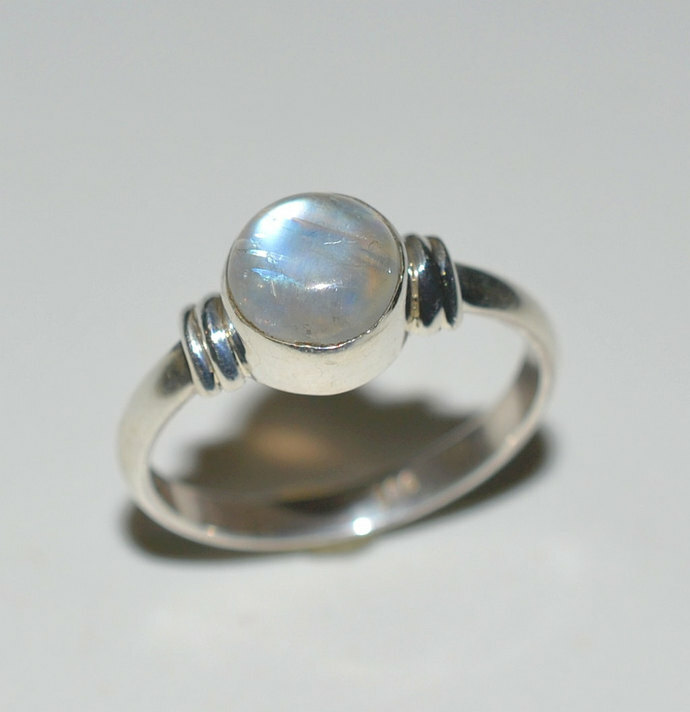 Pure 92.5 Solid Sterling Silver Handmade Midi Ring Studded with Genuine Rainbow Moonstone. â¢	Stone Color: White with Blue Fire. â¢	All Custom Ring Sizes are Available between 3 to 14 (US). â¢	High quality finished product. 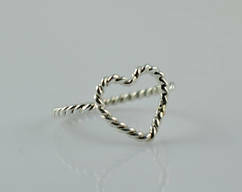 â¢	Kindly measure exact Ring Size before order. â¢	Kindly mention your Exact Ring size in Order. 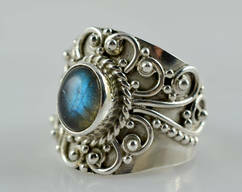 Rainbow Moonstone belongs to the large mineral family of feldspar. Rainbow moonstone is typically milky white with a rainbow colored sheen. 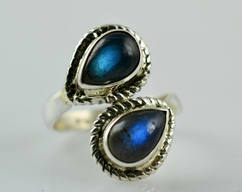 Moonstone is the most valuable form of feldspar and is composed of albeit, which gives it the bluish sheen. 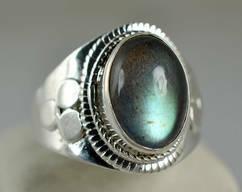 Rainbow moonstone can be identified by its characteristic adularescence, which appears as an internal source of light or sheen. It can be distinguished from orthoclase moonstone by its higher refractive index and higher specific gravity. 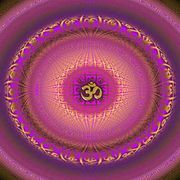 This stone is highly regarded in India where it said to help balance and master emotions and enhance intuition.